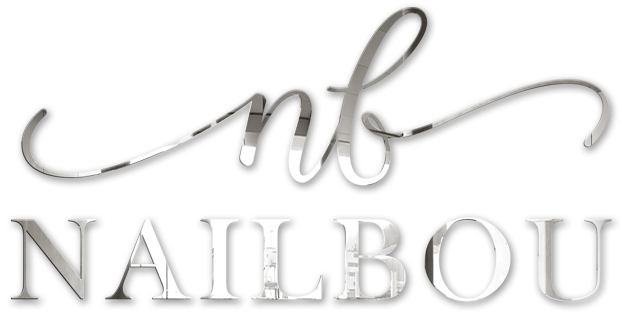 Nailbou is a beauty company that believes the beauty industry has changed dramatically over the last few years. Clients want instant results that are long lasting so they can maintain a busy lifestyle without a tedious daily beauty regime. We also believe a beauty salon should have specialised staff that focus only on a few areas of the beauty industry to provide services that are driven by a depth of information and expertise for the area providing quality, longevity and consistency of service. We have two salons that provide the latest services on the market using only the highest quality product available. The Nail & Lash Boutique – Specialising in all aspects of the nail and lash industry our nail team work solely with nails making them experts at providing a wide range of services from nail enhancements, spa manicures, spa pedicures to designing customised press on nails. Our lash technicians are experts in everything lashes. The Skin Cellar – Specialising in all areas of skin. Using the latest advanced facial aesthetics from micro-needling to laser services and medical skin care. We also offer Waxperts waxing at The Skin Cellar. Our hygiene policy is strict and is the back bone to our principal on quality beauty services from sterilised tools to a no ‘ double dipping policy’ . We believe in raising standards and maintain consistency of good practice throughout our range of services. You can view our full hygiene policy by clicking here.